Love in a “to go” box? I think you’ll smile when you see the new photo report from New Thing’s work in the former Soviet Union. I suggest you widen your browser to the max to enjoy the photos fully. Remember the hospital I told you about last summer? The one with the crummy homemade shower and the nailed-together cribs for babies? All better now!… thanks to generous friends of New Thing! 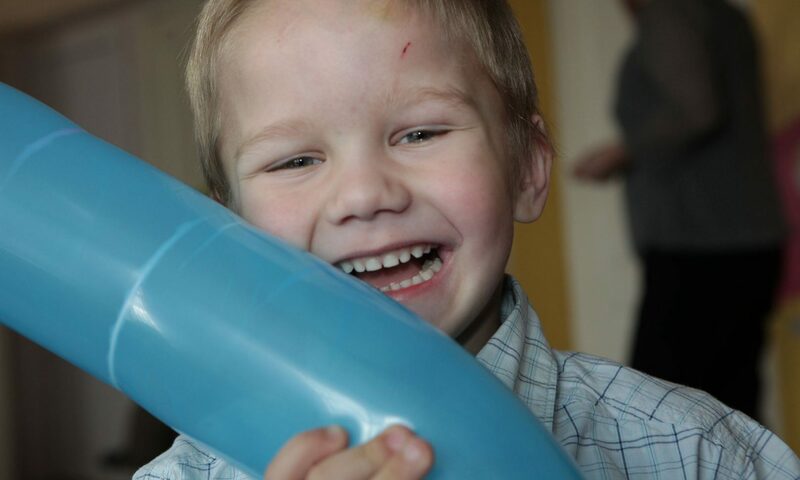 Here are a few photos from the grateful doctors and nurses at Volozhin. Then maybe you not only fulfilled your New Year’s resolutions — maybe you EXCEEDED them. Everyone who supported New Thing in 2018 did all of that, and more, in the former USSR. You gave “Life Starter Kits” to graduating orphans at Kobryn, Belarus. You provided a commercial dryer for care of hundreds of children at risk of tuberculosis in Old Borisov. You gave big, fluffy bath towels to speech-impaired children at Novogrudok. You delivered, to children in various institutions, countless gift boxes donated by various groups in other countries. You provided legal and medical help to homeless folks in Minsk. You funded a new shower as well as cribs, mattresses, high chairs, and dining room tables and chairs for the hospital at Volozhin. You provided a whole year’s worth of basic medications and medical supplies for care of disabled children at Osipovichi. You gave inhalers and other medical equipment to workers at Uzda so they could care for immune-compromised children. Kids with breathing problems and other issues needed new medical equipment. Friends of New Thing gave generously to provide it. I met the kids in person recently, and now you can too! I think you’ll be delighted by these children! Definitely widen your browser to enjoy the photos fully. Thank you to all who have followed New Thing in 2018.